As manufacturers and distributors rapidly move their B2B ordering processes online, the ways in which they can capture & process payments has dramatically improved. With Handshake, B2B suppliers can choose when to process payments, pre-authorize credit cards, and even tailor the payment experience for each customer. 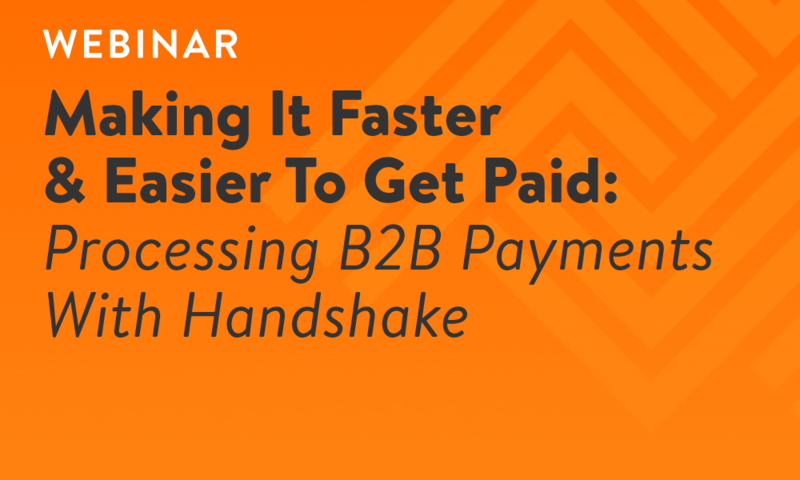 In this special webinar, Handshake CEO Glen Coates will walk through our exciting new payments features and how suppliers are leveraging Handshake’s B2B eCommerce platform to get paid faster and increase cash flow. An overview of how transactions are managed in Handshake and processed via connected payment gateways. 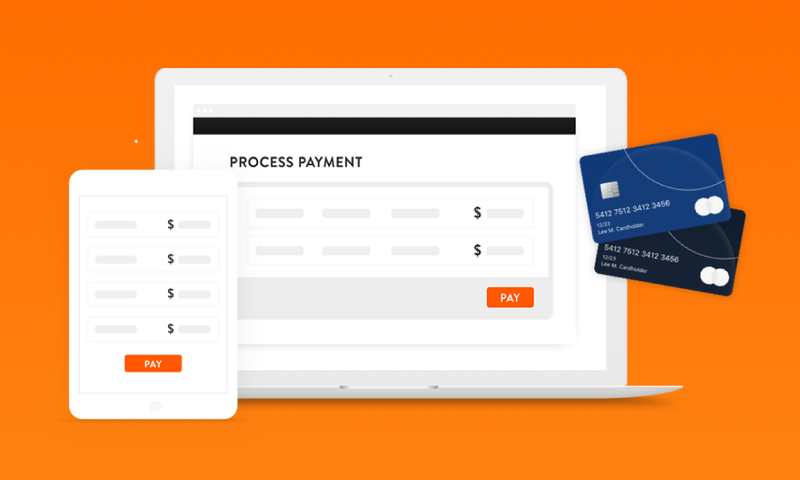 How you will able to use Handshake’s payments functionality to process payments by both through your reps in the field and your customers in your B2B eCommerce portal. Details on Handshake’s integrations with Square and Stripe. Glen Coates is Founder and CEO of Handshake. 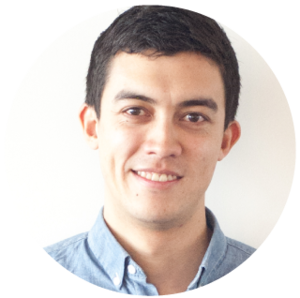 With a decade of combined experience as a software developer and a senior operations manager in B2B sales and distribution, he's now helping brands increase sales with order management technology.